Dr Jennifer Anderson is an experienced general practitioner, local councillor and director. Macedon Ranges Shire Council Mayor Dr Jennifer Anderson has joined the North Western Melbourne Primary Health Network Board, following elections for two director positions. 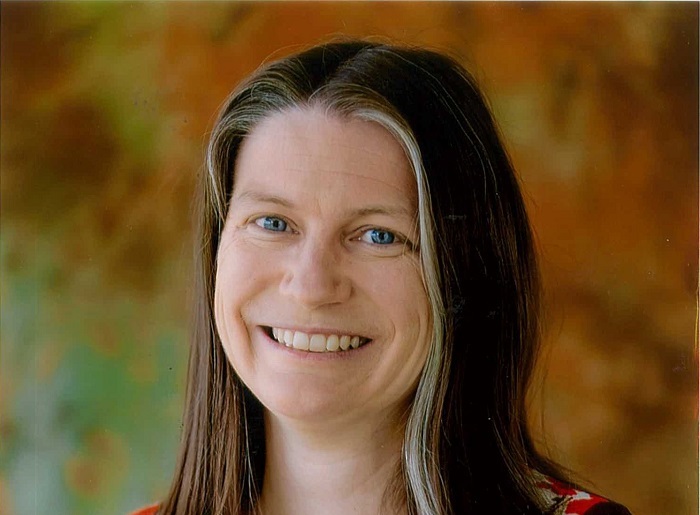 In addition to her local council role, Dr Anderson is a general practitioner in Melbourne and a GP Consultant at the Royal Children’s Hospital, as well as Chair of the Loddon Mallee Waste and Resource Recovery Group. NWMPHN Board Chair Dr Ines Rio congratulated Dr Anderson on her election and said she would be an invaluable asset to the Board. “Dr Anderson’s diverse range of experience across health, governance and local government will make the Board even stronger as it guides us through the coming years,” Dr Rio said. The two Board positions were made vacant following the retirement of Directors Paul Montgomery and Dr Robyn Mason, in accordance with the Board constitution. Paul Montgomery was re-elected to the Board, continuing in the role he has held since 2012. “On behalf of the whole organisation I thank retiring Director Dr Robyn Mason for her very significant and positive contribution to the organisation over a number of years, and wish her all the best in her future endeavours,” Dr Rio said.